Doctors have the responsibility of applying their best efforts into the care and treatment of their patients. Unfortunately, even the most skilled health care providers can make negligent mistakes leading to medical malpractice claims. Physicians will often purchase medical malpractice insurance in order to protect themselves from the risk of such claims. Physician-owned insurance is privately-held supplemental insurance set up by a parent company to insure doctors. These organizations are led by the physicians that founded and “own” the business. They are well-versed in both identifying emerging risks as well as delivering innovate solutions in regards to coverage. 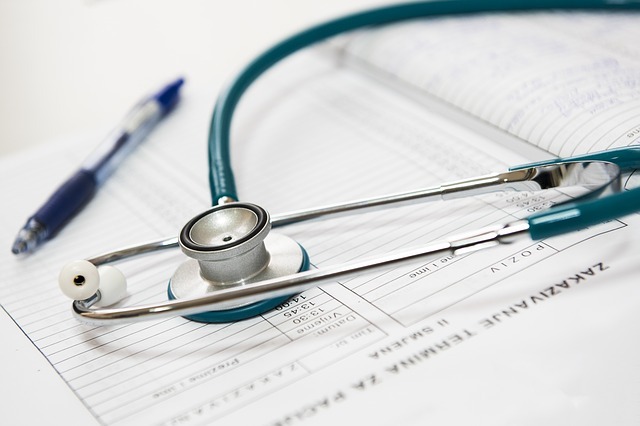 Insurance companies such as The Doctor’s Company, West Virginia Mutual Insurance Company, and Cooperative of American Physicians are physician-owned medical malpractice insurers. These types of insurance companies operate as member-owned inter-insurance exchanges intended to offer medical malpractice protection and risk management to doctors. The Doctors Company was founded in 1976 and currently insures 450 physicians. Today, they are the nation’s largest physician-owned medical malpractice insurer, representing 78,000 members nationwide. The Doctors Company provides a wide range of insurance benefits for physicians including annual exposure evaluations and cost control programs for medical malpractice and workers’ compensation. Cooperative of American Physicians was established by physicians to provide professional liability coverage for California doctors as well as risk and practice management. Greater hospital-physician collaboration and state reforms are impacting malpractice coverage in a variety of ways. For example, rather than recoiling from medical malpractice insurance coverage, many physicians are embracing it as a means of retaining their profits and protecting their future earnings. Businesses are only allowed to deduct losses as they occur during operations, whereas physician-owned insurance companies are able to fund future, unspecified losses. An increasing number of high-income doctors—such as surgeons and cardiologists—are finding that owning shares of their insurance company can be useful in making their practice more profitable overall. In most medical malpractice insurance policies, from physician-owned to high-risk, there is a Consent to Settle Clause that states the insurer cannot settle the case without written consent from the physician. Without a settlement, the plaintiff will have to take their claim to court, which is costly and time consuming. If a malpractice insurance policy doesn’t contain the Consent to Settle Clause, there is a risk that the carrier will settle the claim without merit, typically because a settlement is less expensive than a full defense. When doctors injure patients or fail to provide the best possible care, those patients or their surviving family may be eligible for compensation on damages. The extensive experience of working with and previously representing doctors gives the attorneys at Miller & Wagner a unique perspective that will allow us to provide you with the best possible legal counsel. Consult one of our knowledgeable medical malpractice attorneys to find out the best course of action for your claim.